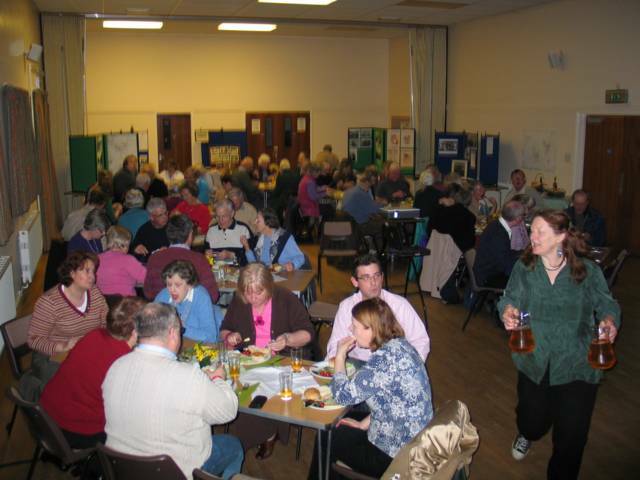 Supper, Cider and Somerset Villages was well supported with over 60 people enjoying a Somerset ‘ploughman’s’ and some delicious local cider. The hall was decorated with old photographs, pictures and maps and some of the many files of information that have already come to light about the Seavingtons. Scrapbooks of earlier collections of photos and cuttings were brought in as well as old farming implements. There were even framed photographs that had been lying in the loft at the Millennium Hall since it was opened. 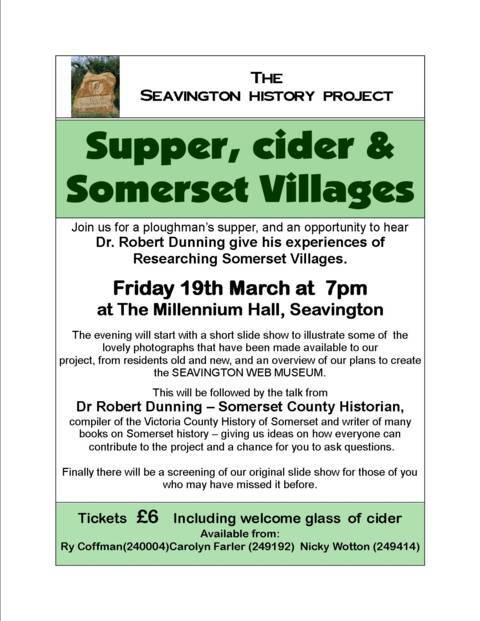 Ry Coffman presented an overview of the Seavington History Project, the reasons behind it and the plans for the future, all interspersed with some of the many pictures donated to the project. She explained that this project is an opportunity to bring the community together to celebrate our Seavington villages. Knowing the history of these settlements makes living in Seavington a richer experience. Ry highlighted there are plenty more areas to research: the history of the churches and chapels, school, all the social clubs that have existed in Seavington, farming history, history of the old houses, the Seavington windmill, the effect of the Monmouth Rebellion, potato famine, World Wars and many more. During supper, a slideshow of many more of the photos was put on which started many of the audience reminiscing about earlier days in the villages. 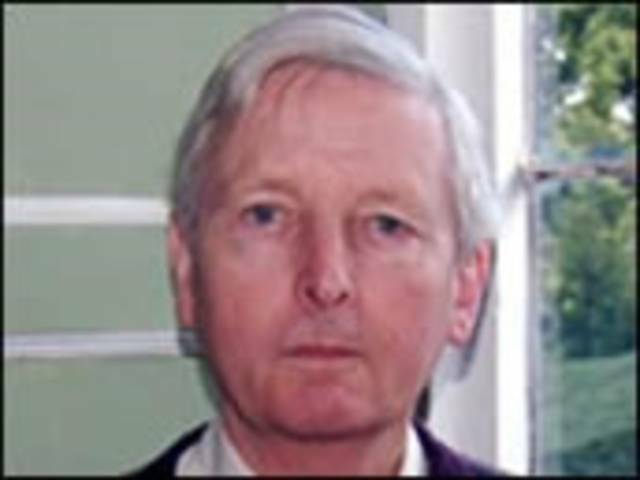 Finally, Dr Robert Dunning, a leading expert on the history of Somerset, and author of many books on the county, told us about some of his experiences during his time as editor of the Victoria County History for Somerset and doing research for his books. 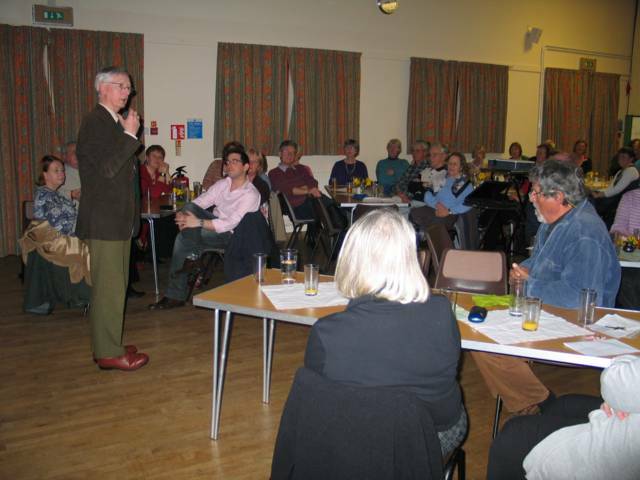 With references to various local villages he delighted the audience with details of ‘special finds’ that turned up in the most unexpected places, of landowners who were less than co-operative and strange places that archive material is stored, as well as giving the project some valuable advice on the way forward. It all added up to a most enjoyable evening. 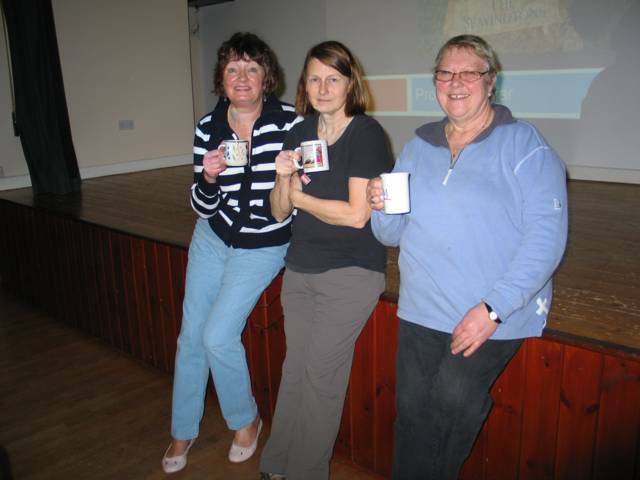 The Seavington History Project would like to thank Branstons and the Parish Council for sponsoring the event and all those people who have donated items to the project, as well as all those who helped on the evening.